It's been a dozen-year of the 'icy' band's career. From the very first Ladytron debut album 604 (2001) when the single "Playgirl" brought some national and international attention to the band and when they were labeled as electroclash instead they rejected this tag but however they survived. 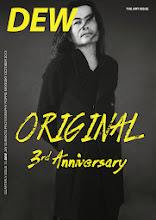 Beginning 2002 with a glosier darker released of "Light and Magic" and critically acclaimed album "Witching Hour" in 2004, made the group took the road of cult following, booking sold-out tours across North America and Europe, and playing capacity crowd around Asia and Latin America. 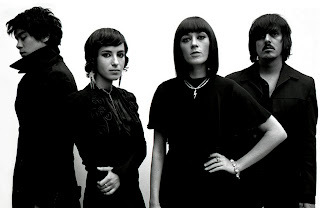 Without any real label support, Ladytron toured exhaustively over the next two years. 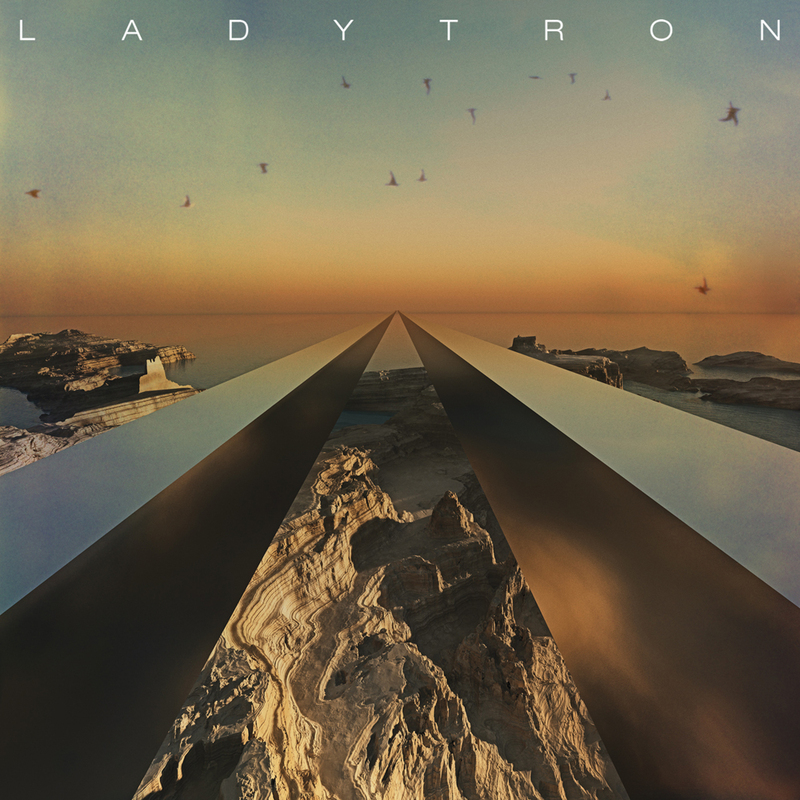 In June 2008, Ladytron released their fourth and most successfull album "Velocifero" on Nettwerk. The album spawned three single: "Ghost", "Runaway", and "Tomorrow" leaving behind their traditional hits on the dance floor. During their dozen-year career, they've endured the "electroclash" and "bloghouse" phases and persevered alongside plenty of flash-in-the-pan contemporaries. With this in mind, their fifth album "Gravity The Seducer" could have been approached as more of a victory lap than anything else. Gravity The Seducer, Ladytron's fifth studio album find its place as Ladytron's most hypnotic record to date, the vocals are submerged deeper in the mix giving more space for the synths to layer, intertwine and generate friction. 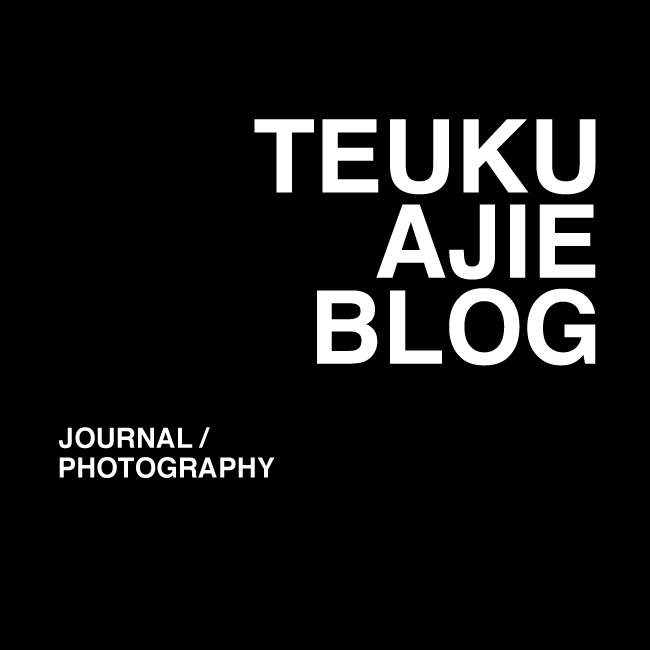 The result is an album which is less immediate than the predecessors, but more atmospheric. This Liverpudlian synth-pop group build on their creepiest former glories while with holding the hooks that previously put the sweet in their bitter. Opener "White Elephant" signal their new approach, offering an intricate with a swaying melody, keyboards chiming rather than cutting, its rhythm lilting rather than propelling, it's clear that Ladytron have let some light into their previous darkness. "Moon Palace" sounds exactly like its dreary landscapes are covered by two frigid female vocalist. First released single midtempo "Ace of Hz" polishes chillwave's hazy psychedelia into glozzy yet dense ice sculpture. Gravity The Seducer is a transitional album between the periods but yet still frostbite guaranteed. 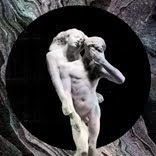 Considering electroclash "movement" that gave them recognition, it's a pleasant shock that they have stuck around this long and still manage to evolve. By stripping back the layers of overbearing electronic production of the past, they've recorded an album of lush and elegant pop music, beguiling and gloriously cinematic. Official music video for "Runaway" by Ladytron, taken from their fourth album "Velocifero". Watch their amazing live performance at Astoria London 2009. "Considering electroclash "movement" that gave them recognition,..."
This movement never gave them any recognition at all because Ladytron never were part of electroclash movement. Just some music critics put them in the same bin with other electroclash artists. There are many interviews with the band about that.